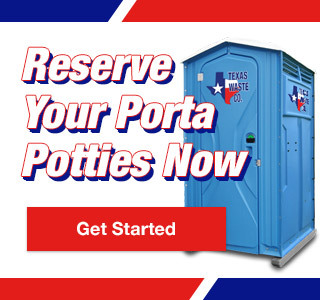 Concert Porta Potty Rental | Texas Waste Co.
Concerts are meant to provide good, clean, safe fun but a lot of times, outdoor concert venues don’t have restroom facilities that are in line with overall public health and safety expectations. This can lead to a negative experience because ticket-holders will spend too much time waiting in line if there aren’t an adequate number of concert porta potty rentals. Give concertgoers the opportunity to enjoy the show without the concern of unsanitary restroom facilities and long lines with Texas Waste Co.
Texas Waste, Co. proudly provides concert porta potty rentals for many local, state and national concerts and music charity events. 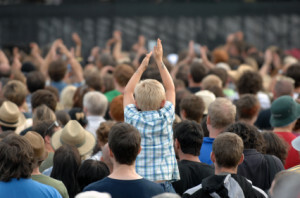 Our reputation for delivering the cleanest and most sophisticated portable restroom solutions has outdoor concert venues and event planners depending on us for their concert porta potty rental needs. With our quick cleaning schedules to help concert venues get ready for the next show, we’ve got the solutions and services to please even the largest of crowds!